Shinto is a tradition native to Japan that arose naturally on the eastern fringe of the Eurasian continent and was woven over many years into the fabric of people’s everyday lives. The “eight million kami” (gods and goddesses) of Shinto, however, originated not just in Japan but also India, China, Korea and the Middle East. This, in part, is because when Buddhism entered the country in the sixth century, the two religions—rather than competing with or seeking to marginalize the other—coalesced, embracing many other folk deities as well to create a singular combinatory religious culture that continues to permeate Japan’s cultural life today. 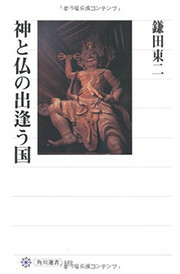 Originally published in Japanese in 2009 by Tōji Kamata, one of the country’s most knowledgeable, penetrating, and eclectic scholars of Japanese religion and spirituality, this work traces the encounter and interplay between kami and buddhas over Japan’s long history, beginning with their portrayals in the eighth-century Kojiki and the Nihon shoki, highlighting the relationship between myth and political power. The author examines the personal aspirations of key figures in the evolution of shinbutsu shūgō, or kami-buddha combination, and discusses major reform movements, the banning of Christianity and the secularization of religion during the years of Tokugawa rule, the forced separation of Shinto and Buddhism in the early years of Japan’s modernization, attempts by nativist scholars to provide an intellectual grounding for research into Japanese religions, and the role of religion and myth in the prewar and postwar eras. 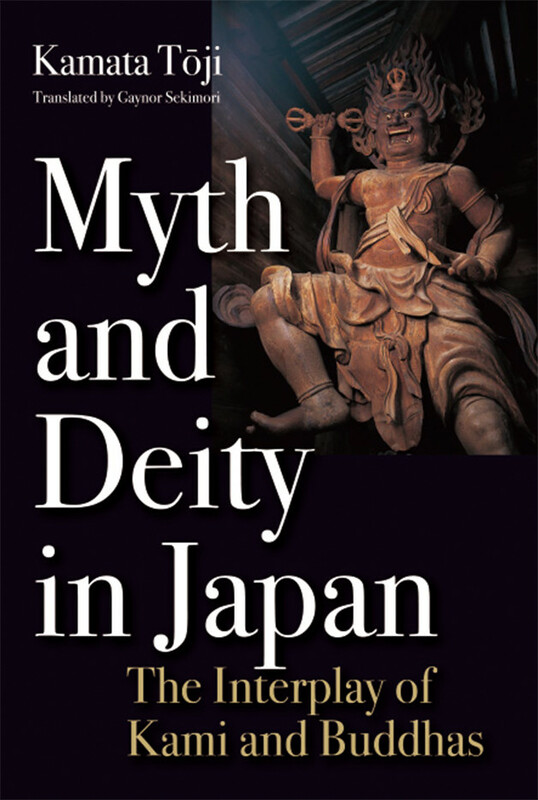 This book, translated into English by Gaynor Sekimori—herself an authority on Japanese religious history—offers a kaleidoscopic and engaging overview of Japan’s religious legacy as well as insights into how religion can become a force for peaceful coexistence in contemporary society rather than a source of violent extremism. Tōji Kamata is currently professor emeritus, Kyoto University, and a guest professor at the Sophia University Institute of Grief Care. His research interests range widely over religion, folklore studies, Japanese intellectual history, comparative civilizations and other fields. He holds a Ph.D. in literature.